Do you want your child to feel at home with primary school maths? Well, get her to appreciate the numerals that naturally occurs in our daily lives, say educators. For instance, have her weigh out flour in the kitchen with you. Or point out signboards in shops that offer, say, 20 per cent off the original price, suggests Debra Saw, principal of Qifa Primary School. 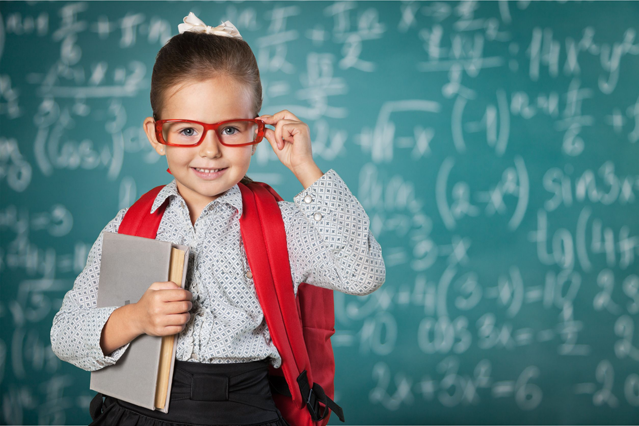 While mathematics may seem a formidable classroom subject, kids are often surrounded by daily teaching and learning opportunities outside the classroom, points out Debra. According to the Ministry of Education (MOE) website, the P1 curriculum is designed to be accessible to the masses, so children who have no prior knowledge in the subject will not be disadvantaged.